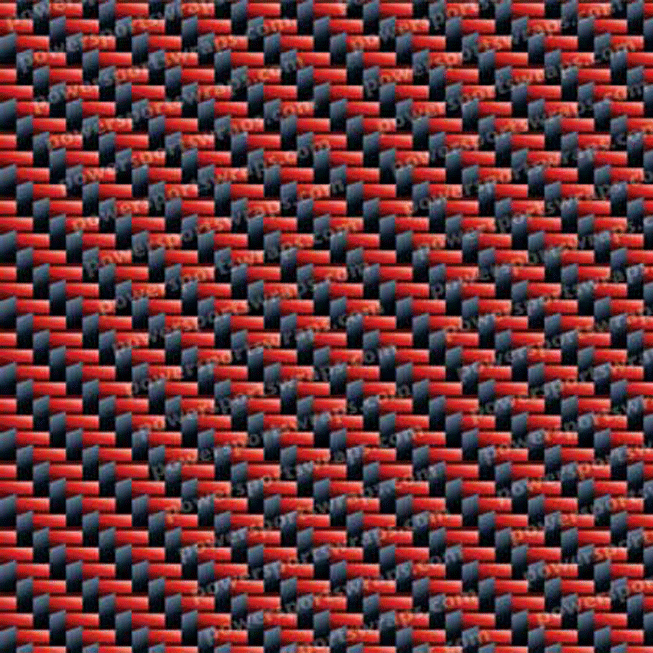 This is very classy classic Dark Blue gloss color. 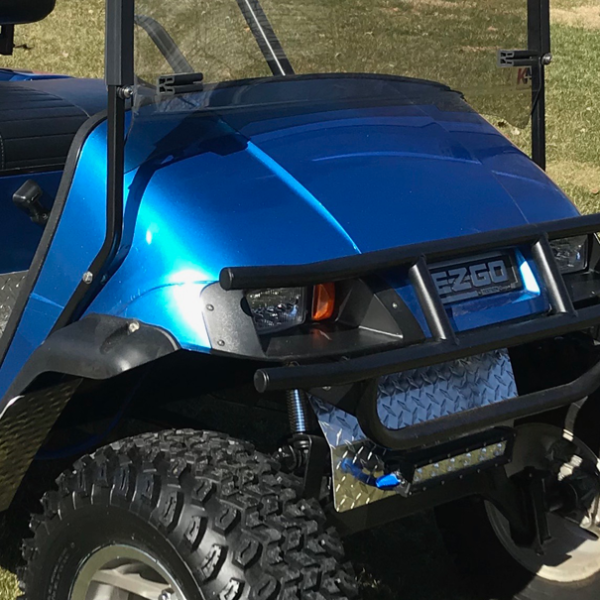 It could be described as a dark Navy Blue as well.The golf cart in the photos was owned by one of our first time users Michael G. He submitted these photos for our website. 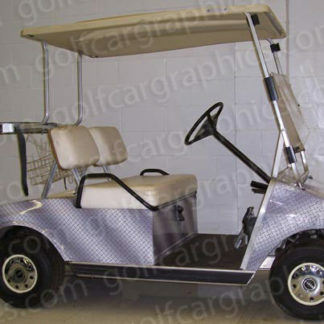 See how to wrap a golf car here. 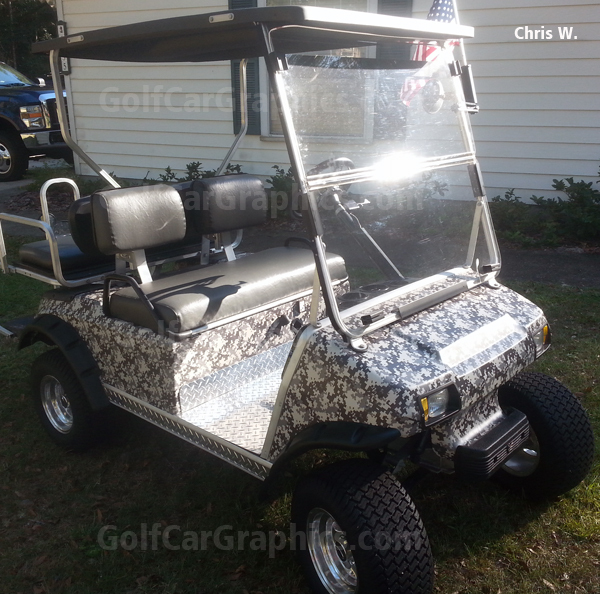 This was my first golf cart wrap and I have to say with using the vinyl skin material provided from GolfCarGraphics.com it turned out to be a success. 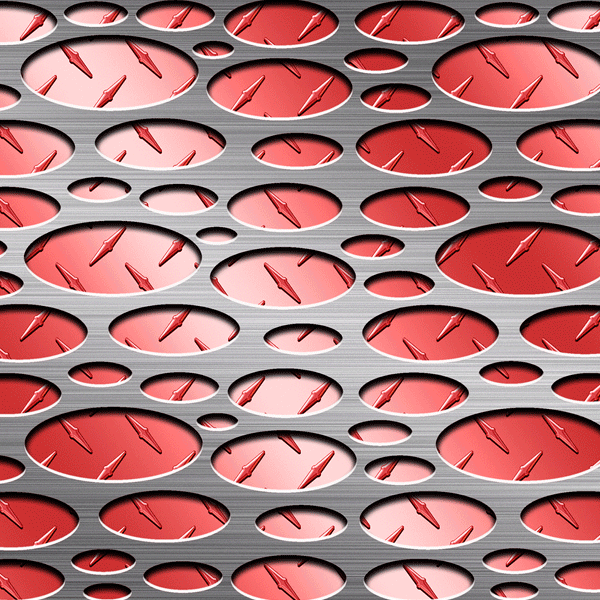 The material was very forgiving and easy to work. They were able to make my custom color that looks great! I was a little nervous at first to try it on my own but once I got into it and got a feel for it, along with the help of their customer service walking me through the process it was a fairly straight forward. I will say it did take a little time (about 6 hours for a first timer) but this is a great product and is definitely a DIY project. Not to mention, this will save you a TON of cash from having someone else do it for you!